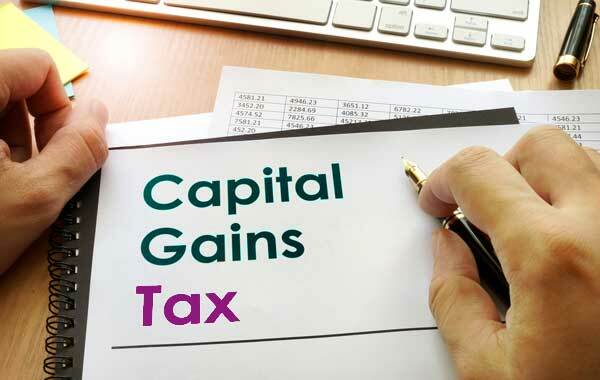 V. Mullen & Co have considerable experience with the various issues that can arise in connection with CGT with a view to minimising the tax exposure of our clients and ensuring they remain tax compliant. Exemptions, reliefs and allowances, including Principal Private Residence Relief; Site transfer to children for construction of residence; etc. Transfer of a business to a company – the Incorporation of the business; after a time of trading as a sole trader, it may be beneficial to consider moving the existing business into a Limited Company. This can lead to significant tax savings annually when high effective composite tax rates of up to 55% for individuals are compared with Corporation Tax rates of 12.5% for most trading activities. Acquisition by a company of its own shares to facilitate the retirement or exit of a shareholder. Disposal of Businesses including Retirement Relief and Entrepreneur Relief. Computation of gains/losses arising on disposal of property, shares, investments and other assets. Efficient use of capital losses and consideration of the restrictions that can apply when transactions occur between connected parties. Dealing with Revenue in cases where taxpayers are selected for audit. CGT implications for Trusts, Estates and Settlements. Cryptocurrencies have become a burning question with many of our clients recently. What are the tax implications on gains or losses made through investments in cryptocurrencies? V. Mullen & Co is at the forefront of this ground-breaking new market and we can assist you in the most tax efficient manner of converting your cryptocurrency into traditional currencies.